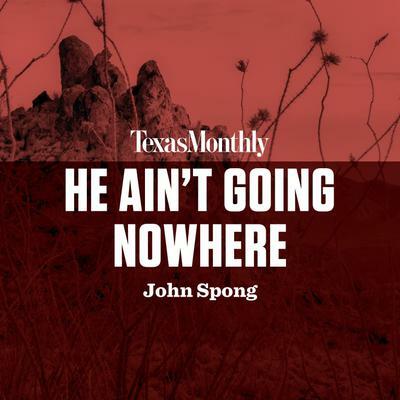 In partnership with Texas Monthly, John Spong's "He Ain't Going Nowhere" is now available as an audio download, where the length and timeliness of a podcast meets the high-quality production of a full-length audio program. As the godfather of Nashville songwriters, Guy Clark has survived more than forty years of late-night partying and arduous touring--and suffered the loss of those he loved most. 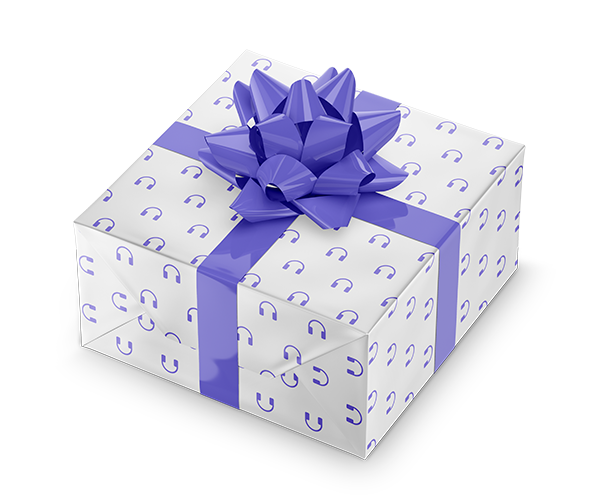 Yet somehow his genius is as sharp as ever.